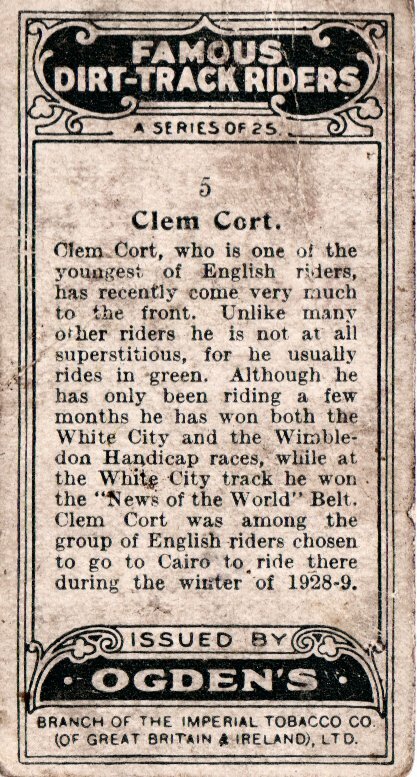 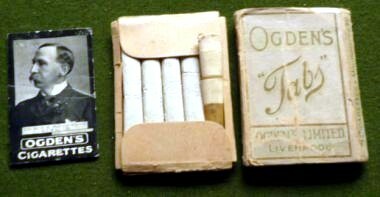 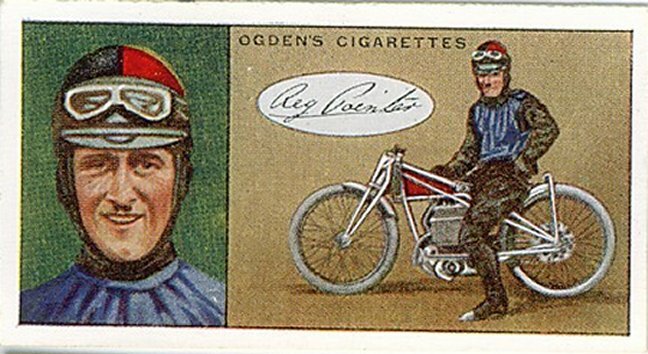 Clem rode in Cairo 1928/29. 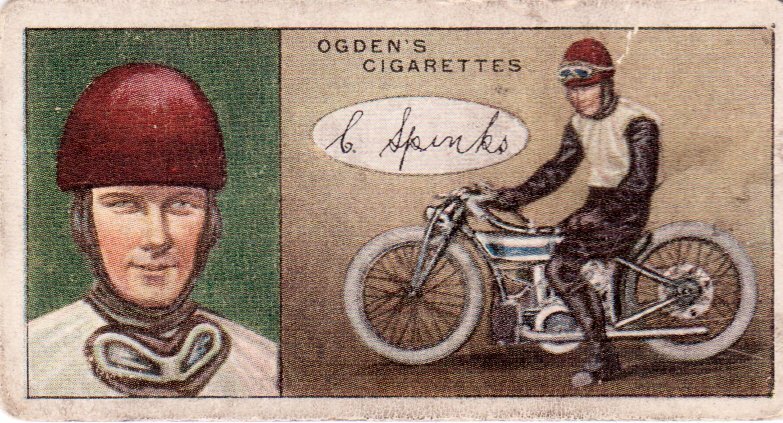 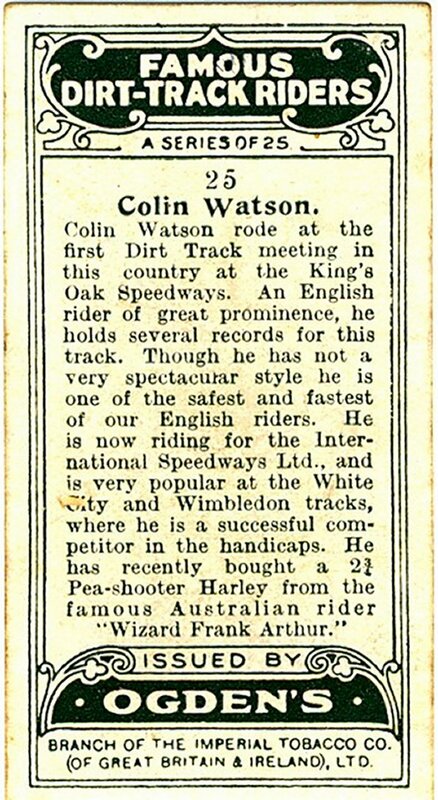 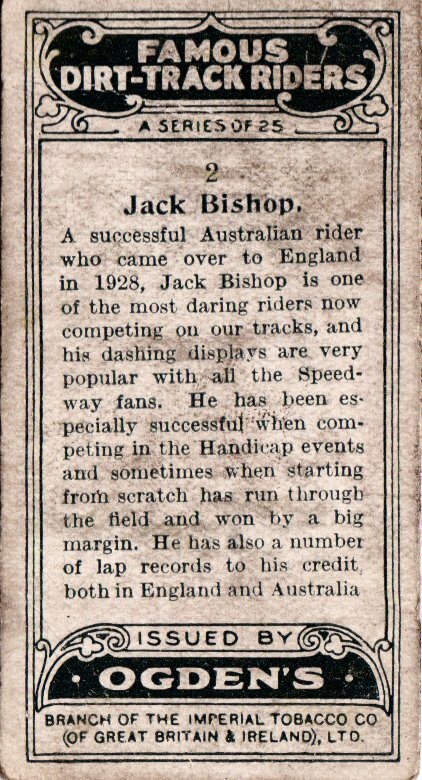 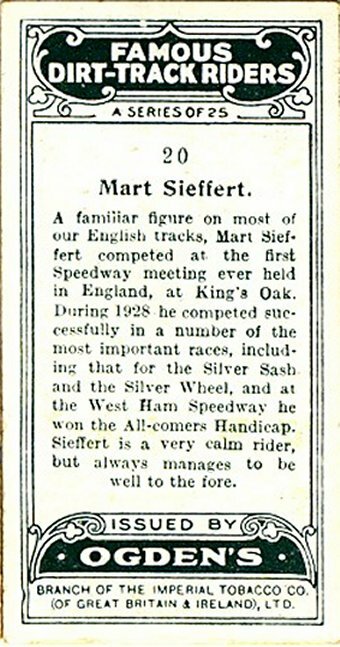 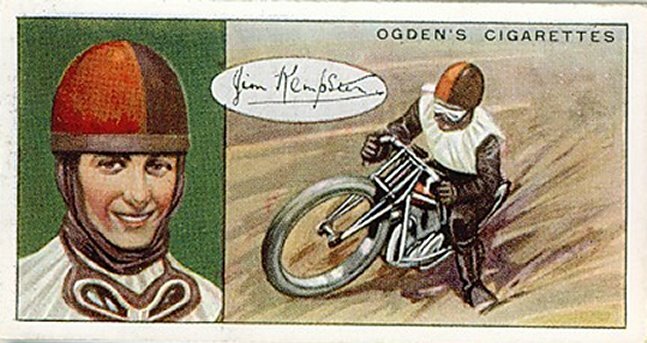 If you have info on this please email me John I believe he fought in the Spanish civil war as if speedway wasn't dangerous enough! 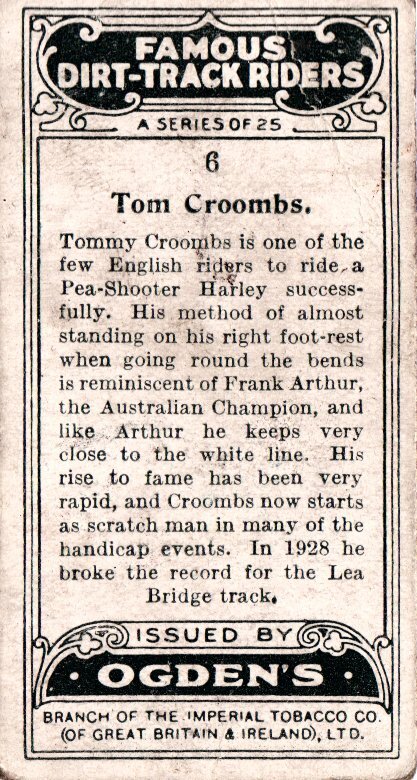 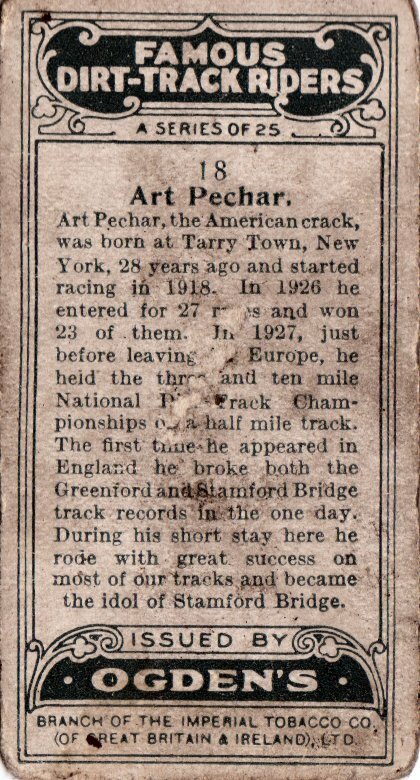 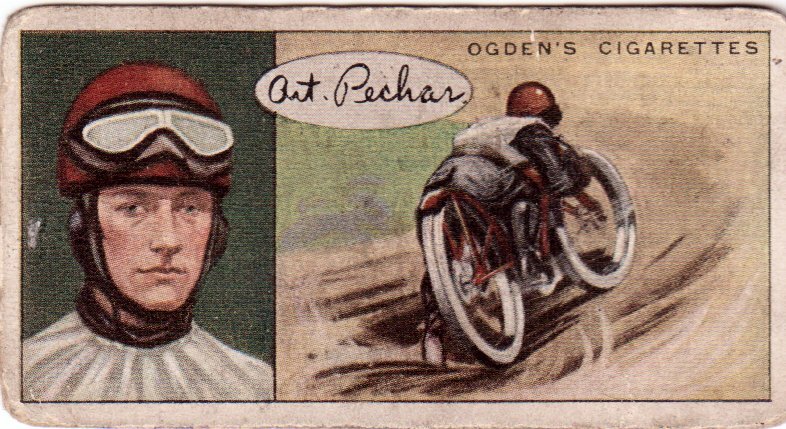 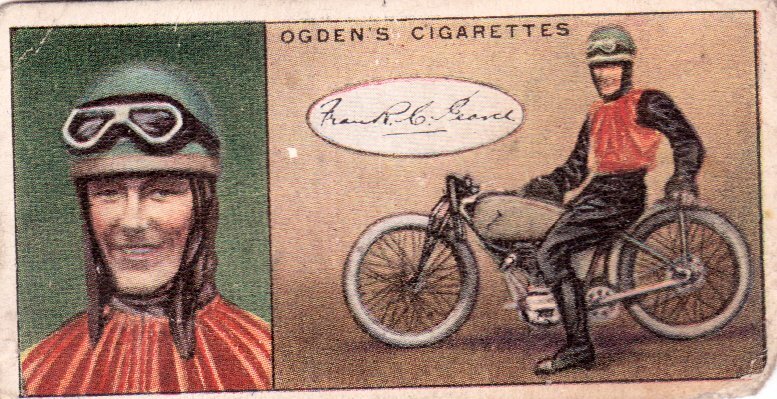 Tom was a Harley Peashooter rider. 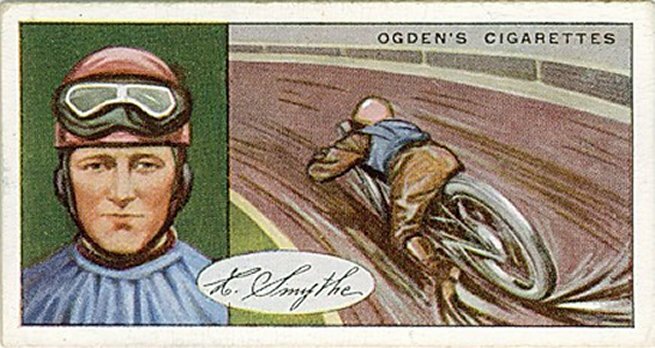 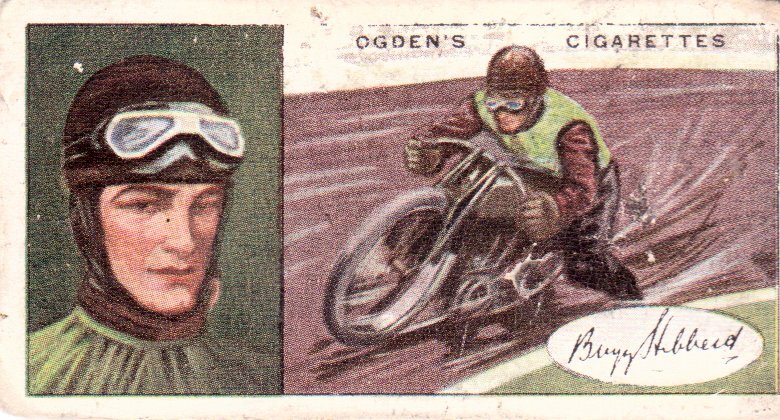 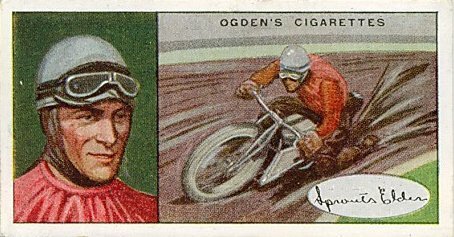 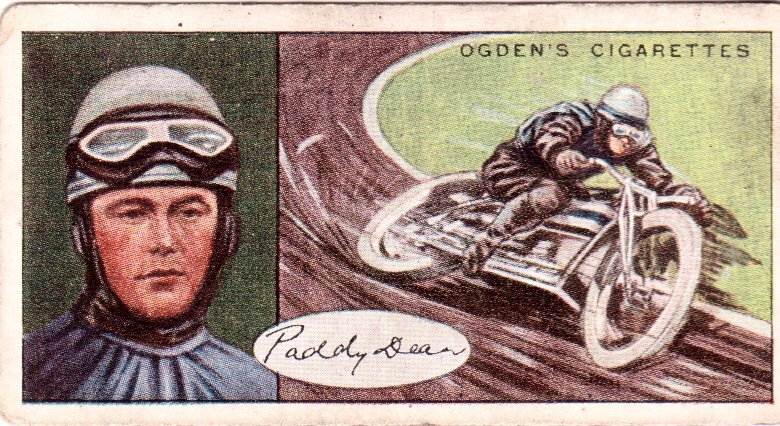 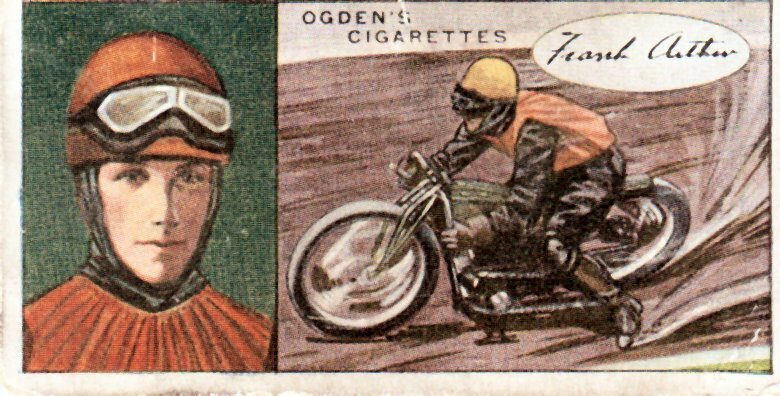 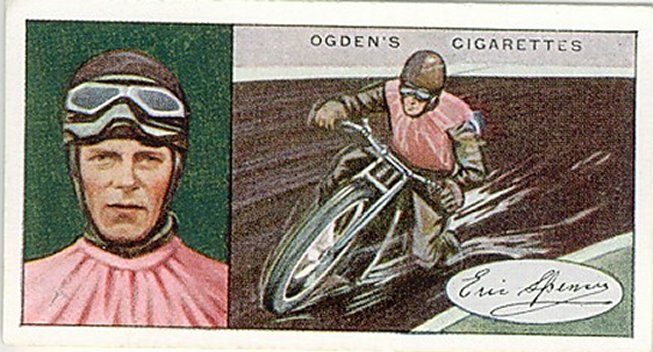 The USA Harley was swept aside by the British Douglas and I presume Tom made the change of bike to stay competitive. 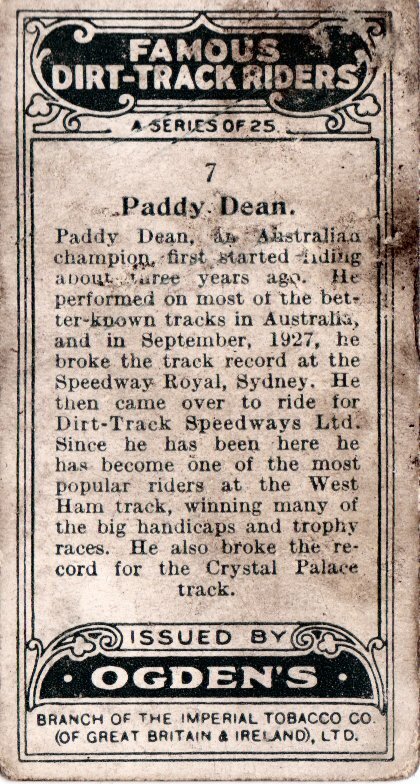 As a six footer myself, I found this card interesting. 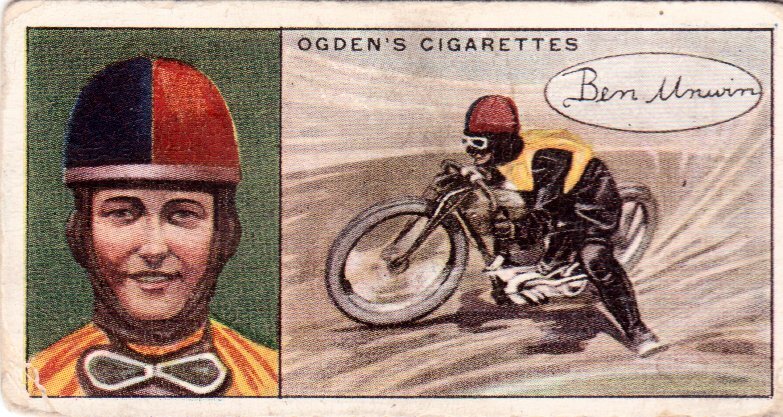 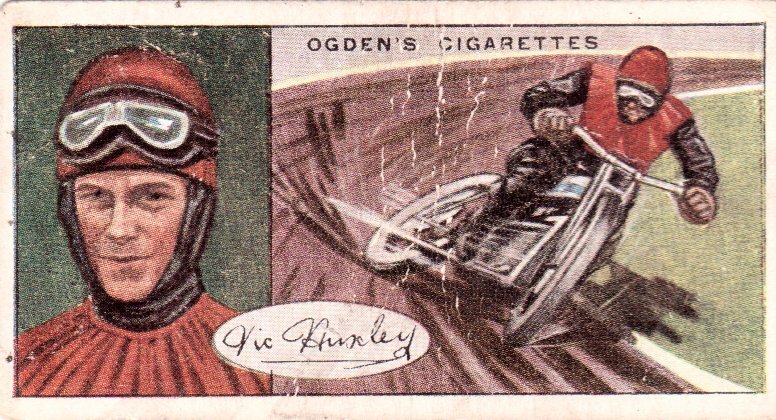 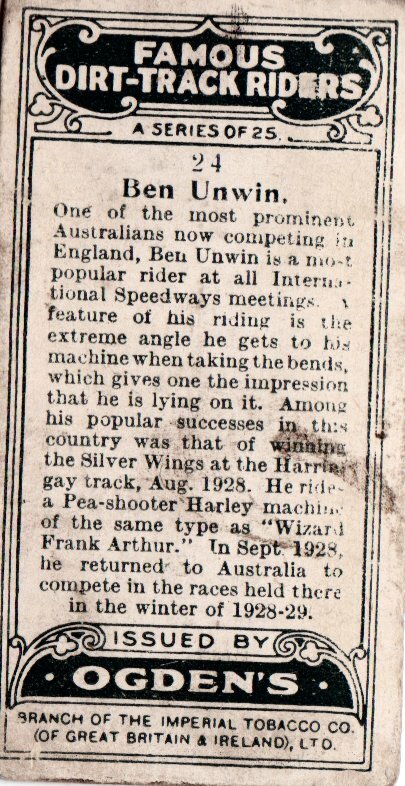 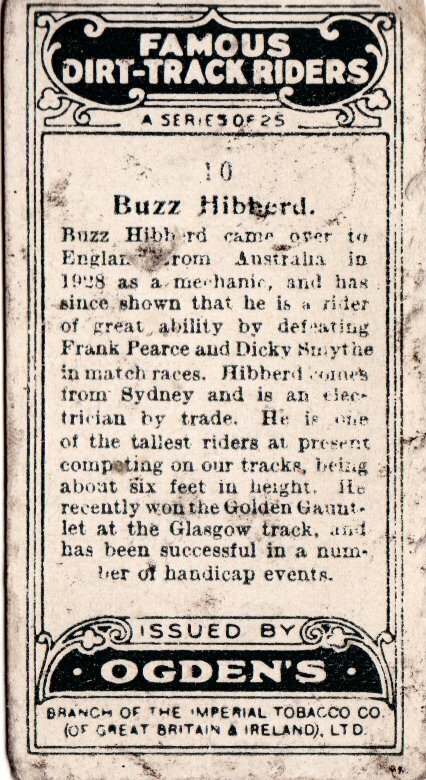 Six foot tall Buzz would still be taller than average in speedway today. 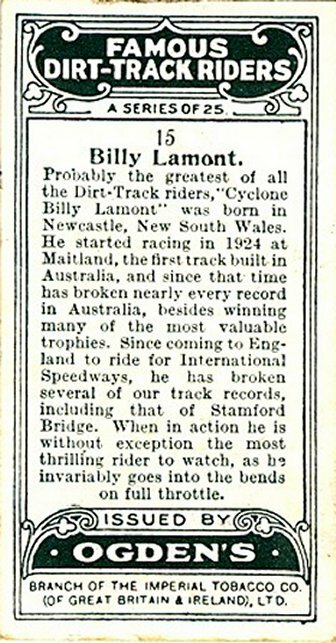 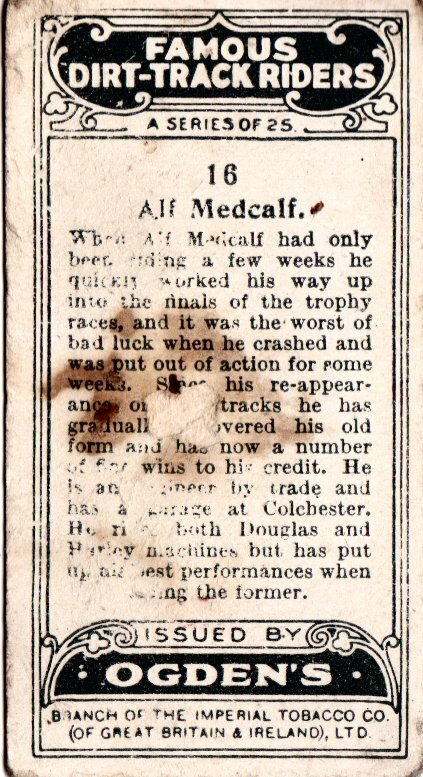 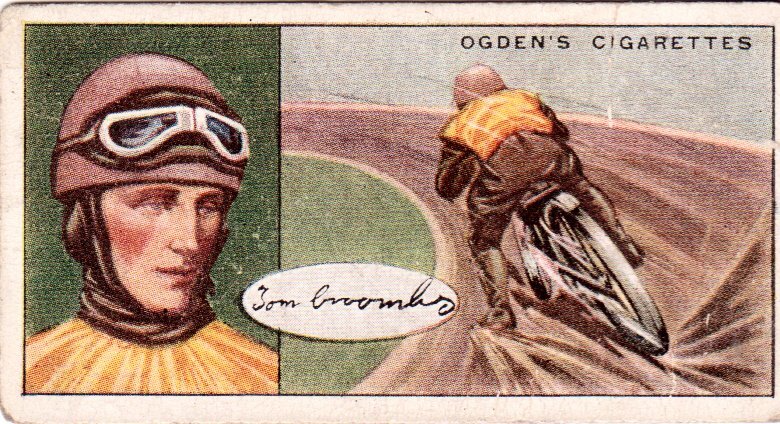 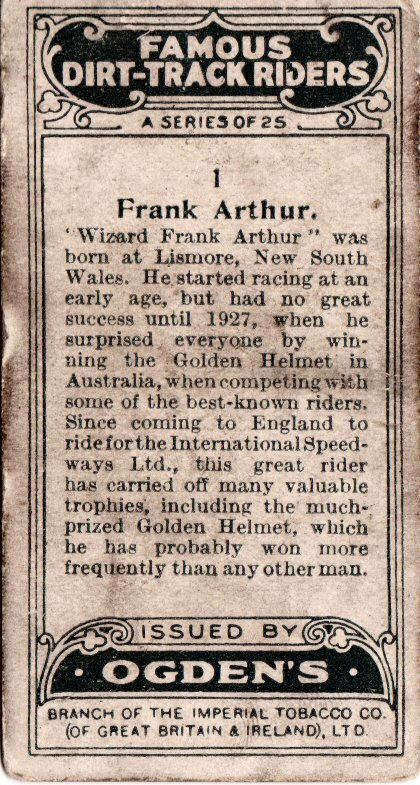 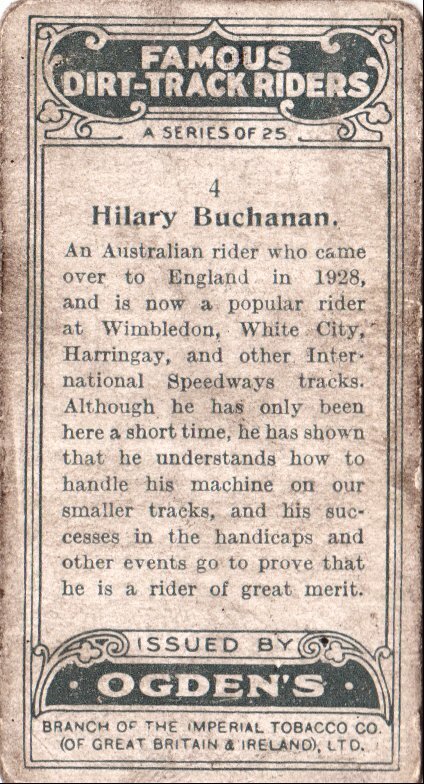 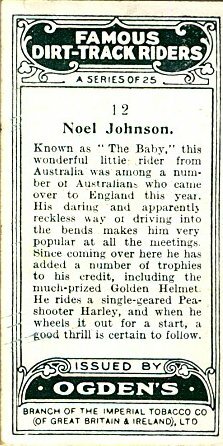 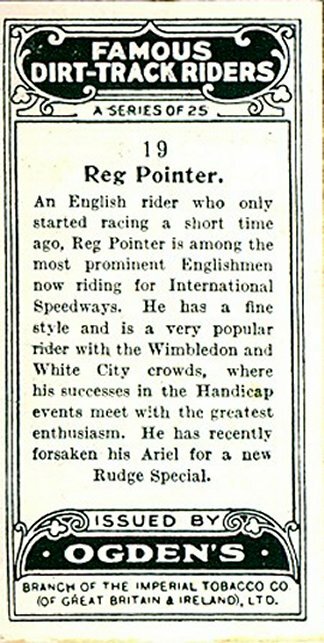 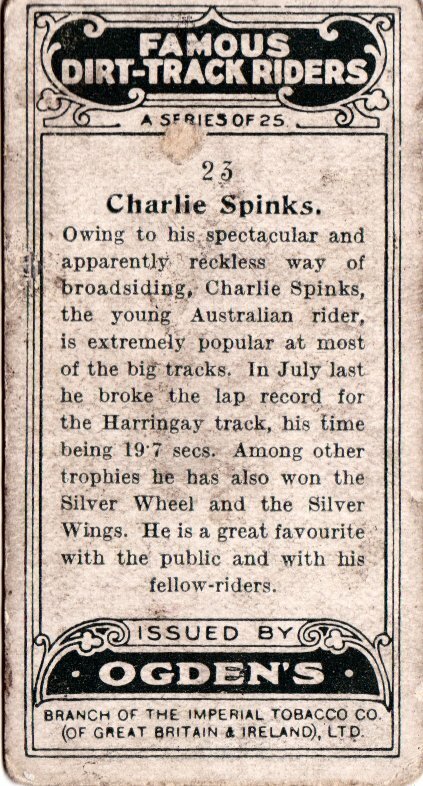 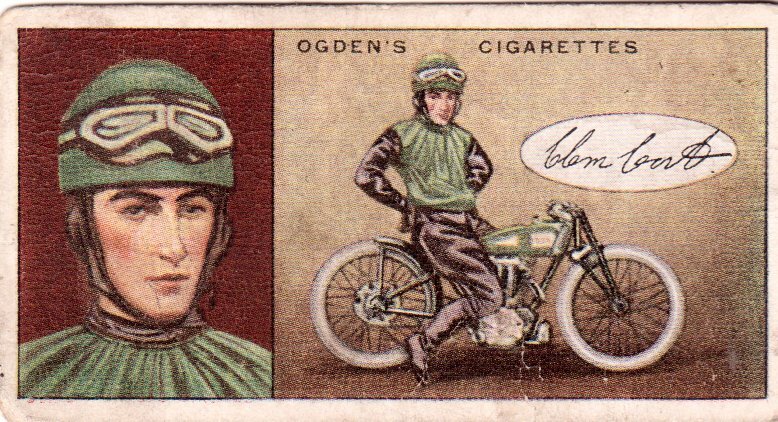 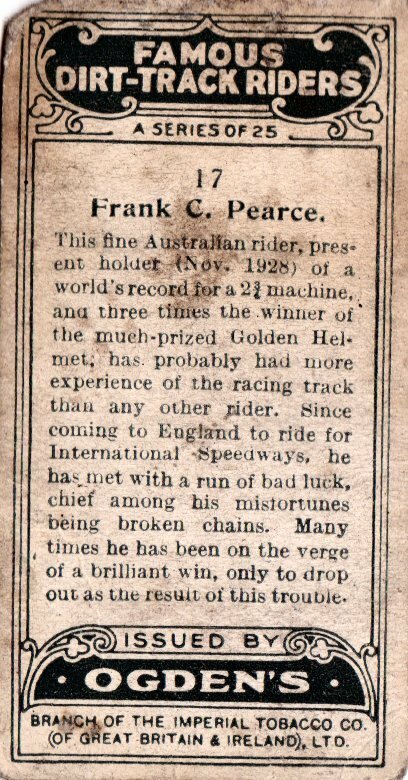 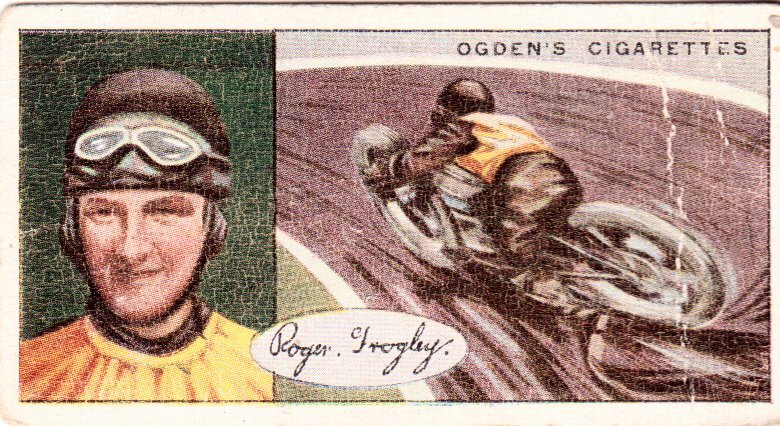 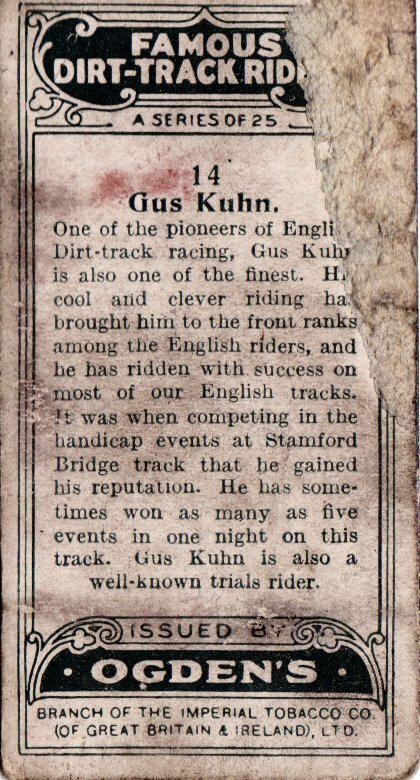 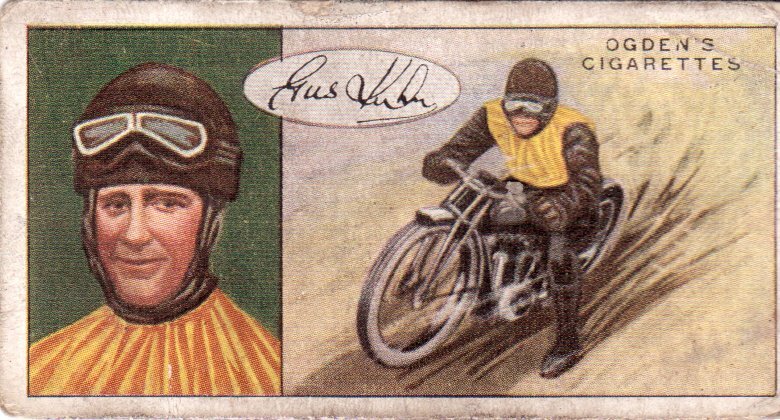 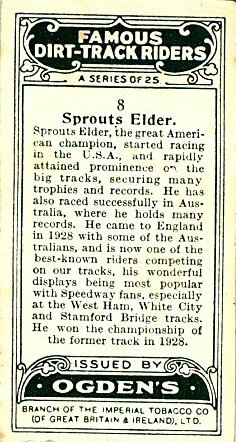 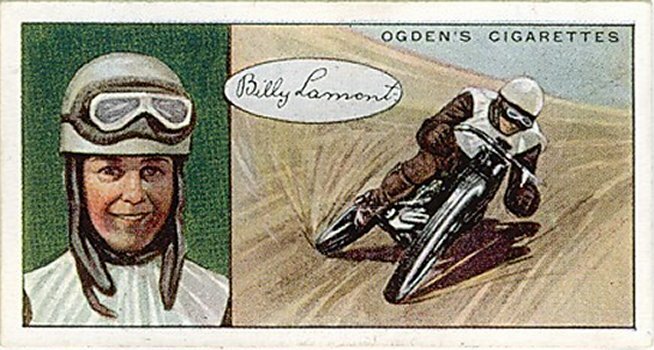 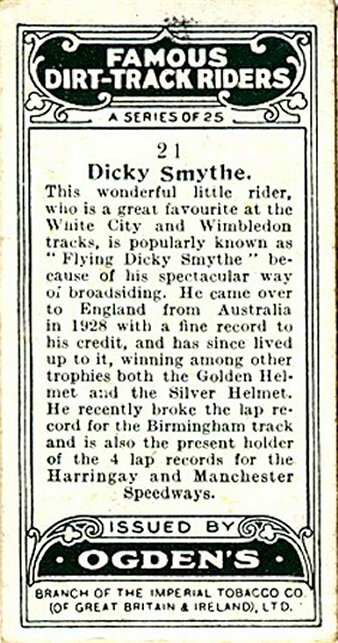 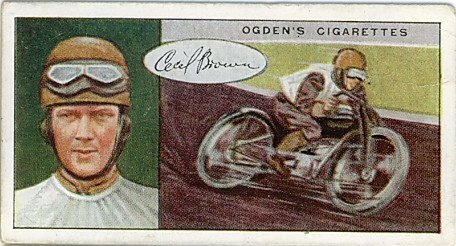 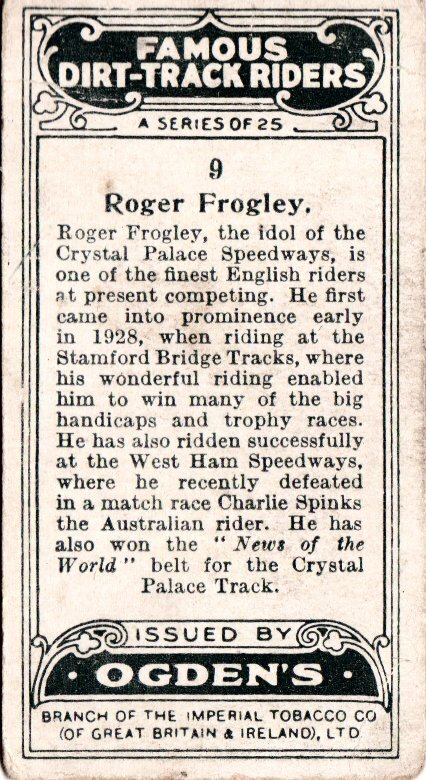 He must have trailed his leg on a low slung Douglas more than most riders. 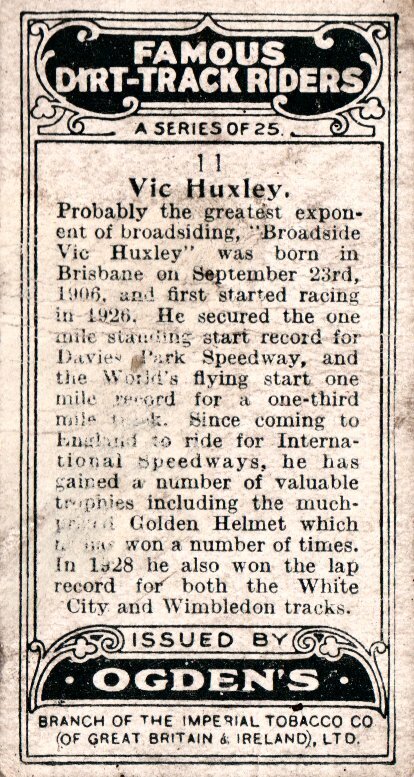 Vic was one of the best during this era and if there had been a world championship event he would have been a likely World Champ. 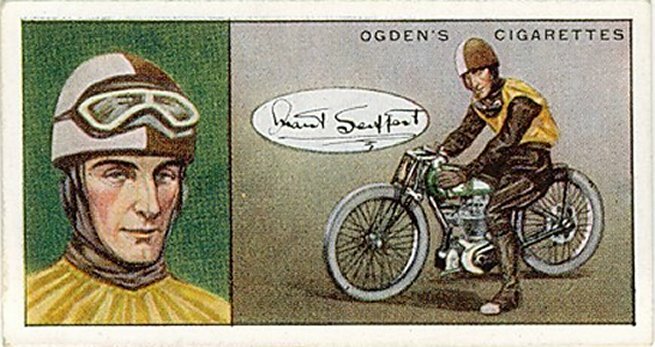 Another Harley Peashooter rider. 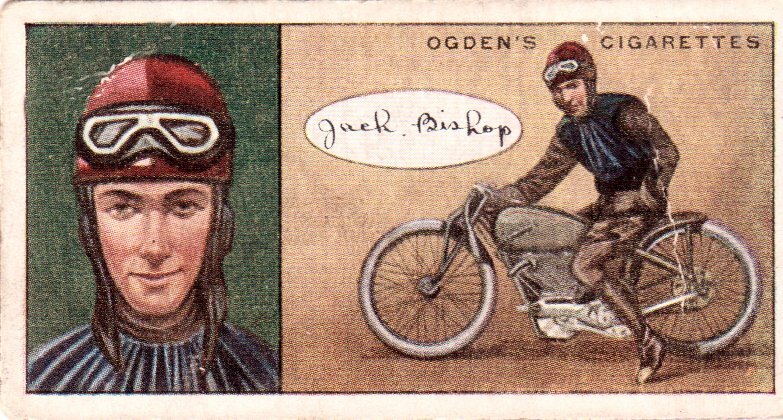 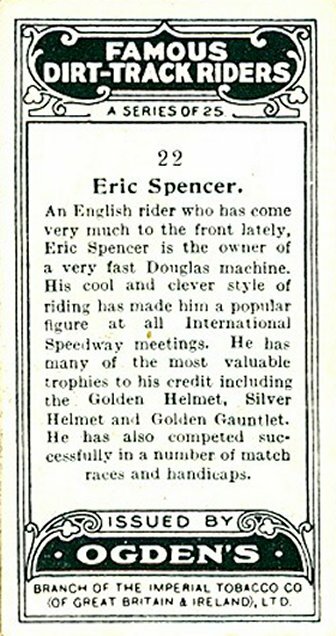 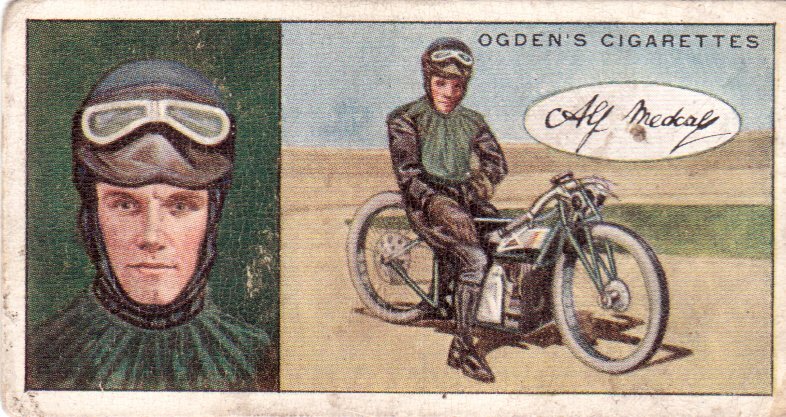 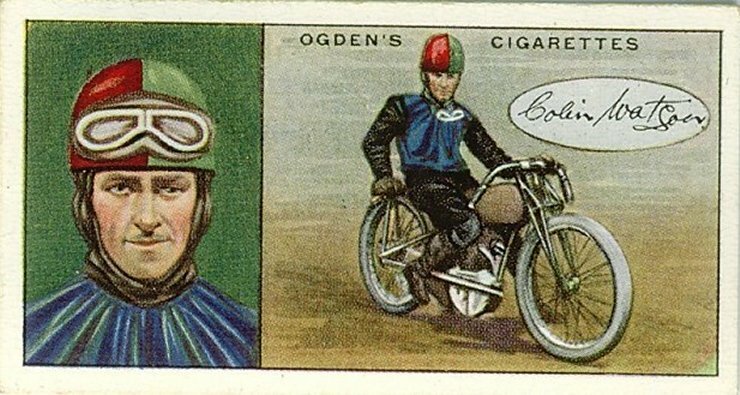 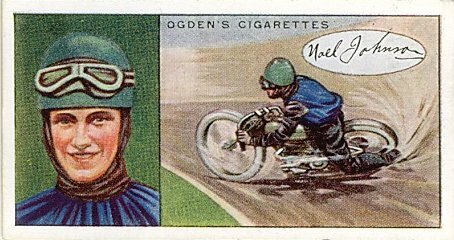 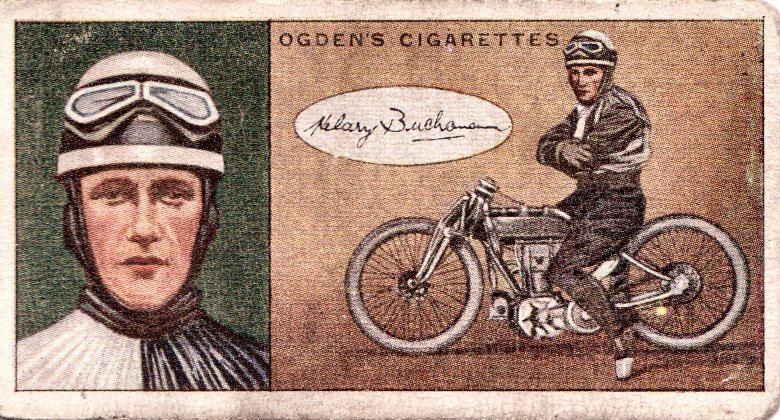 The American bike was very competitive in the 1920's but by 1929 the British Douglas machine was gradually taking over from the Harley.